Norman Reedus, Sandrine Holt, Djimon Hounsou et al. In the near future, breathable air is nonexistent. Virtually all of humanity has disappeared, and those chosen to reestablish society reside in a controlled state of suspended animation. 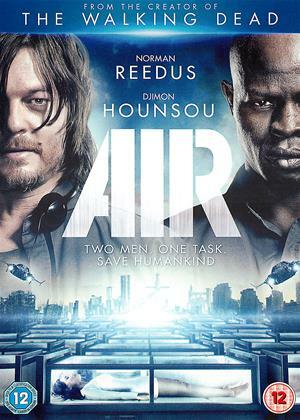 Two engineers (Norman Reedus and Djimon Hounsou) tasked with guarding the last hope for mankind struggle to preserve their own sanity and lives while administering to their vital task at hand. An Account of Confinement: Creating "Air"